Body butters and me are inseparable. 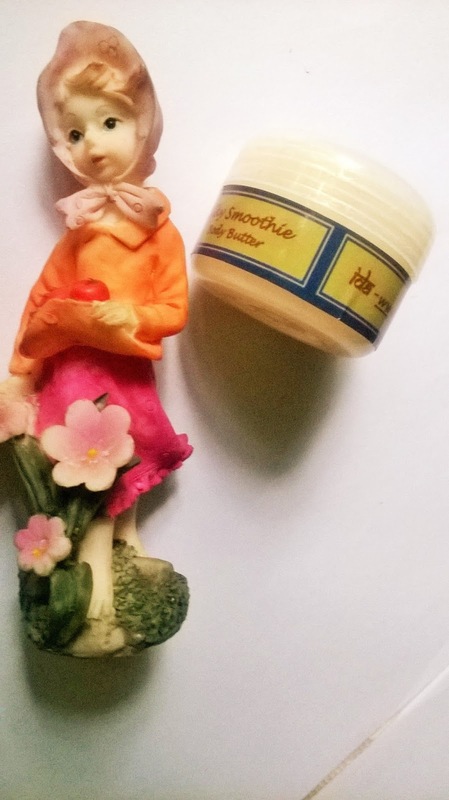 So, when I had my hands on the Ida Naturals Silky Smoothie Body Butter, I almost jumped with joy, and today I will be sharing my experience of the body butter with you. This gorgeously whipped silky body butter is super smooth and fabulously moisturizing. 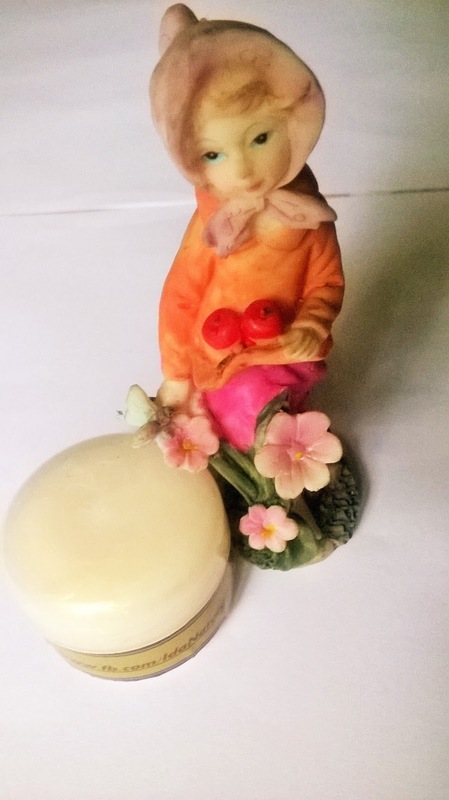 It melts straight in, leaving the skin feeling soft and smooth. 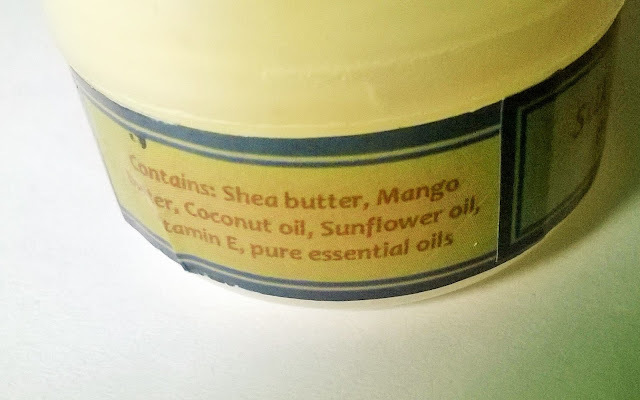 Ingredients: Packed with a combination of butters (Mango butter, Shea butter, Sal butter), nourishing and moisturizing oils, Vitamin E and pure essential oils. 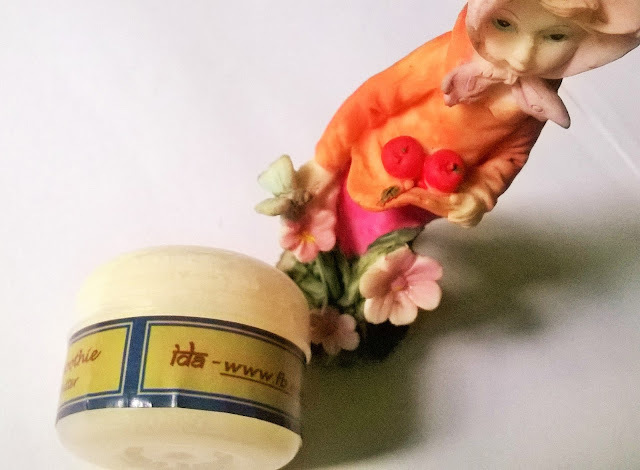 Packaging: Ida Naturals Silky Smoothie Body Butter comes in a white jar with a white twist open cap. 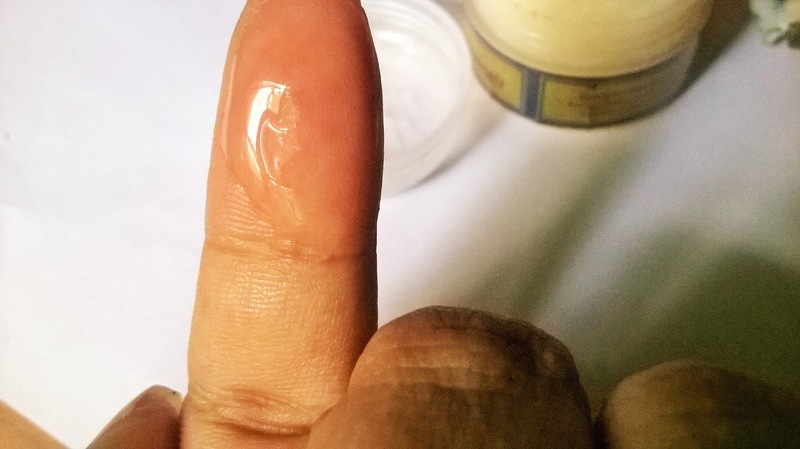 Product: The body butter is slightly yellowish in the pot but when taken on the finger it appears transparent with a slightly gel like texture and a very mild smell. 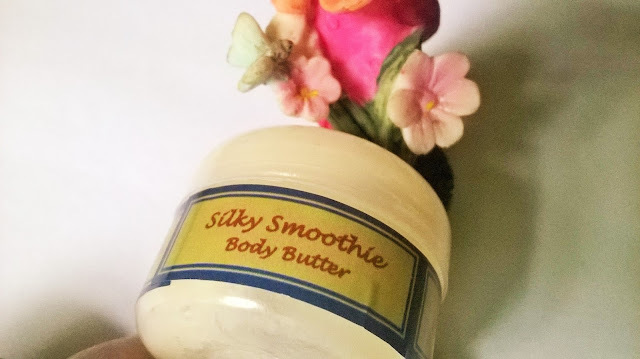 My Experience: Ida Naturals Silky Smoothie Body Butter is very different from the usual body butters I come across. It oozes with essential oils that you can feel when applied. It gets absorbed into my dry skin quite fast and gives a nice soft texture to it. It truly nourishes my dry skin. I love the way my skin becomes soft and supple. The smell is mild, a little herbal because of the oils. The goodness of mango butter, shea butter etc makes it soak into the skin to give a truly conditioned effect. It is not that greasy or sticky on the skin. It gives a silky soft touch. 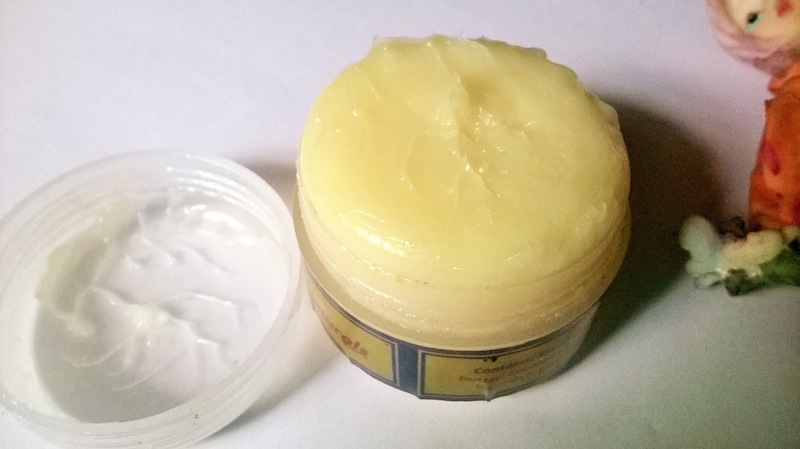 The Ida Naturals Silky Smoothie Body Butter seems to be an ideal skin nourishment potion for all kind of skin, even oily ones. For me it initially gives a silky feel which stays for a relatively decent time, however later the skin again comes back to normal. My body skin is really dry so, this is obvious. 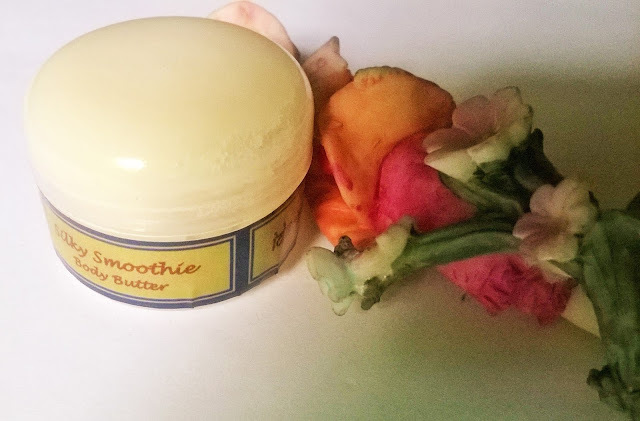 Ida Naturals Silky Smoothie Body Butter is a nice skin hydrator that makes the skin smooth and silky. It can be used on all skin types.